The cost of a building and pest inspection is highly dependent on the size and type of property that is to be inspected. The building and pest inspection prices illustrated here are indicative only and should be used as a guide for estimating your requirements. Submit a request via our booking form or phone 0468478587 to arrange an accurate quotation. The quoted price will be based on the information provided and will take into account the size, location and age of your property. 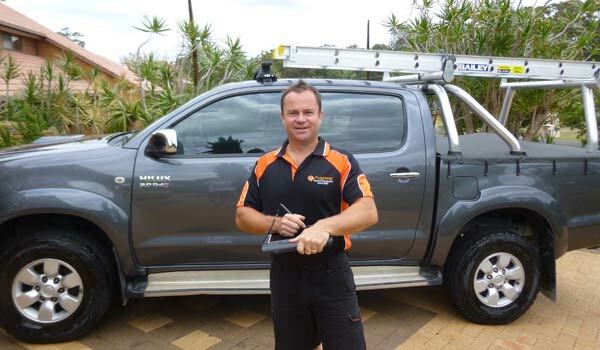 You can make a saving by combining your Building & Pest Inspections from $440.00. Please note that our prices are inclusive of GST.